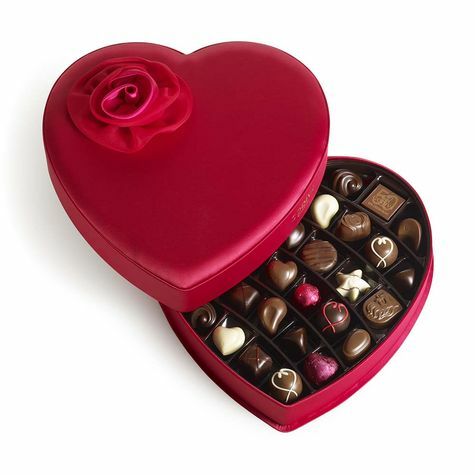 Box of Chocolates. OMG I WANT THOSE SO BAD!!!!!!!. Wallpaper and background images in the cokelat club tagged: chocolate candy sweets dark milk.